Drinking water test results have indicated that the sodium levels in our drinking water are slightly above the Provincial standard. 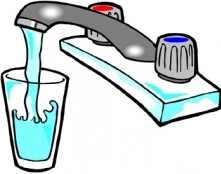 The water remains safe to drink for the general population. Although, people with sodium restricted diets or high blood pressure may wish to consult their physician.